Types of Rabbits. Five general body types are possible in all known rabbit breeds, with variations within these types. Which body type are you looking for? 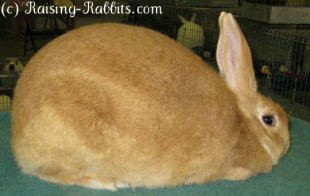 All domestic rabbits fall into one of these five "body styles." The lists of breeds below are not necessarily complete, but they will give you an idea of what the different types look like, so you can recognize it when you see it. 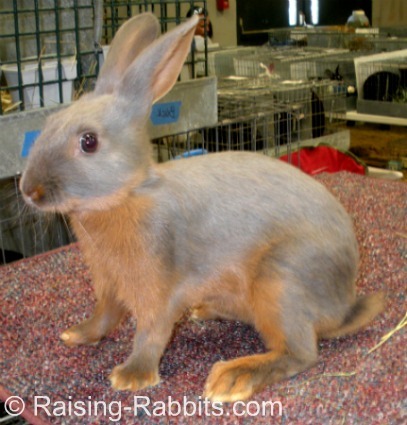 For a complete list of all rabbit breeds recognized in the United States, click here. There’s something fluid, poetic, even “musical” about the mandolin-shaped curve along the back of a semi-arched rabbit. Their head and shoulders hug the posing table, and then their loin rises gracefully to a peak at the hindquarters before the top line falls to the tail. This type represents the rabbits that are good choices for meat production. 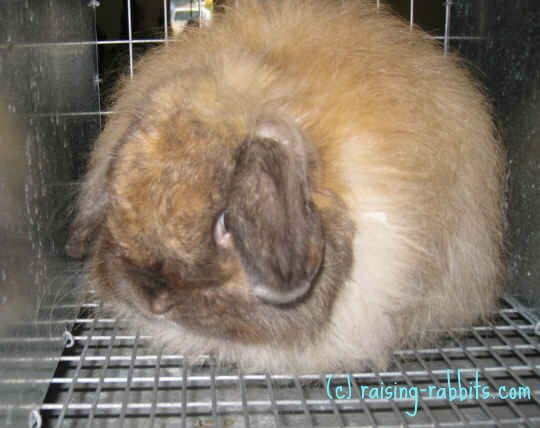 Today, most research into meat rabbit production has occurred in the New Zealand breed of rabbit. 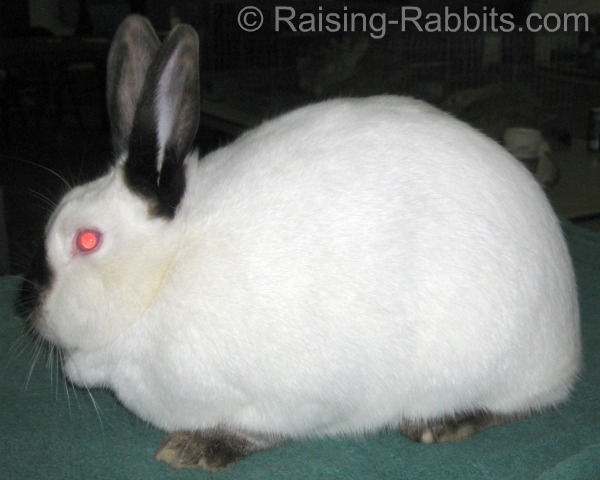 An ideal meat rabbit gains weight rapidly and quickly, resulting in the ability to harvest at 8 weeks of age. If you’re searching for a meat rabbit breed, New Zealand rabbits or Californians (pictured here) might be your best bet, however you’re definitely not limited to New Zealands or Cals. Only one breed, the Himalayan, possesses a cylindrical body type. It is round, long and slinky, some even say snake-like, with no obvious rise to the hindquarters. Its coloration is white, with dark or dilute points, like a Siamese cat. Of all these types of rabbits, there are probably a few that will please you a lot. 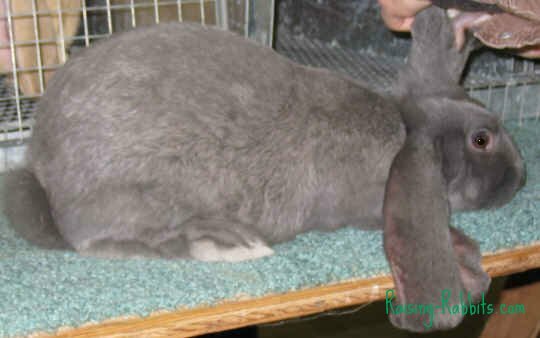 Click on All Rabbit Breeds for descriptions of all rabbit breeds recognized in the USA and links to each national breed club.